Like Karl Lagerfeld said, “You can be the chicest thing in a t-shirt and jeans-it’s up to you.” We firmly believe that this style motto also holds true with a good pair of shorts! Our Fashion Friday deal has shorts starting at only $15.00! With your super relaxed v-neck t-shirt, a long pendant, lightweight kimono, and favorite sandals you will be effortlessly chic! 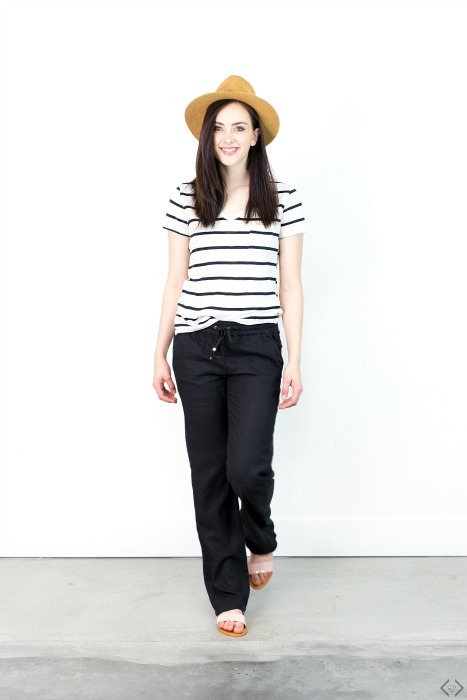 Styles from denim, linen, short or long we have you covered! Use the code SHORTS30 and get 30% off all styles! The Perfect Spring Shorts just $15! Including denim shorts! Use the code: SHORTS30 + GET FREE Shipping! March is well underway, St. Patrick’s Day has come and gone, and we are looking anxiously ahead to sunnier skies and warmer weather. Which always means it’s time to swap out the cold-weather gear for spring style in our closets. Take the plunge and get your wardrobe ready for the season with A helpful Clean out Your Closet Video from Dia&Co! 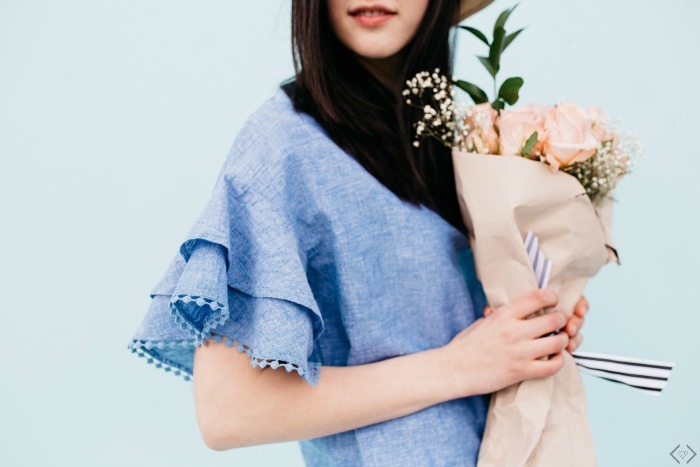 With Easter and Passover coming up, our calendars are quickly filling up with events like weddings that require a gorgeous dress. Scroll through the Dia&Co Spring Fling Style Guide to see some of our favorite options for that upcoming event. Let Dia&Co build the spring closet of your dreams. Order a Dia Box in the month of March and you’ll be entered for a chance to win a spring wardrobe! Spring is here and nothing says spring better then LINEN! It’s the fabric we wear to weddings, to the lake, on the weekend, and to Sunday brunch. 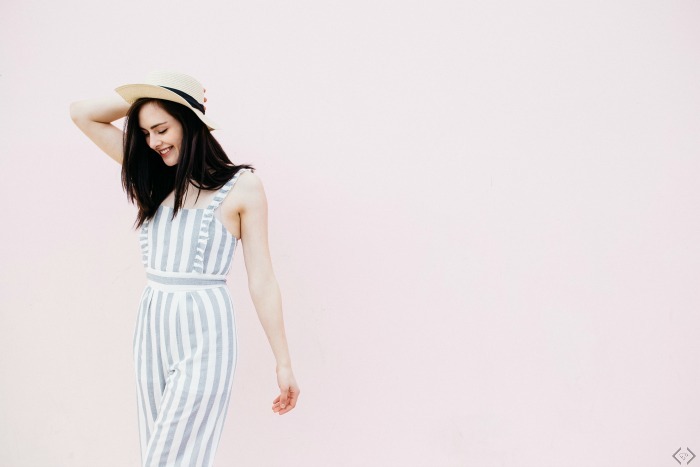 Ladies, linen is fashion in comfort and today only, use the code LINENSTYLE and get 25% off everything in the Cents of Style #stylesteals collection. 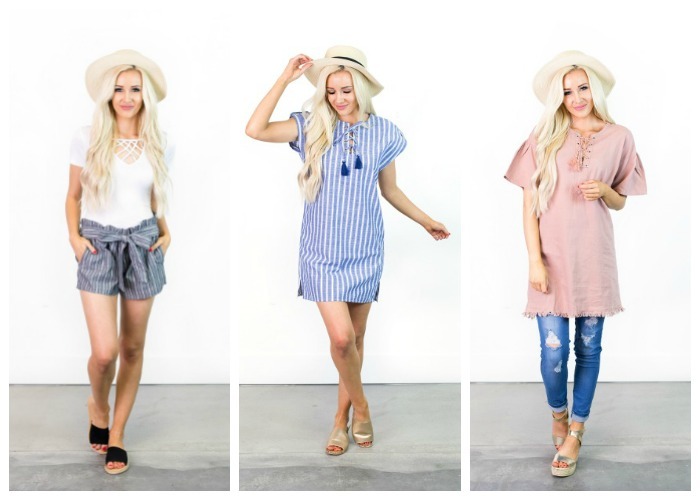 They have added 9 favorite linen pieces so you have a fantastic variety of options to choose from! Personally, I am dying over the Kellen and Gloria Stripe shorts that are only $16.50 PLUS FREE SHIPPING! 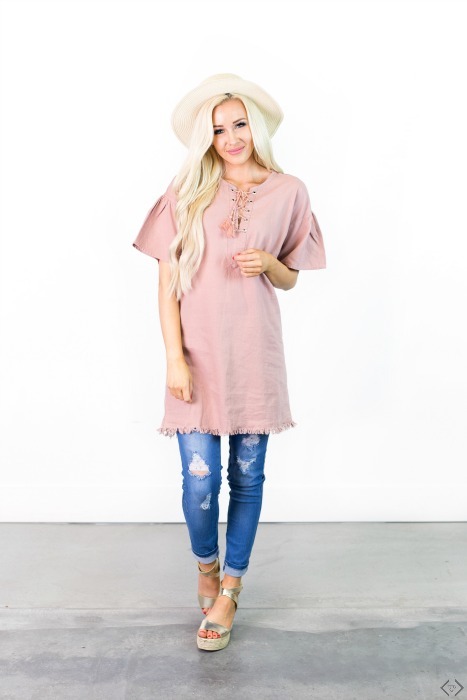 *Take a linen dress, add metallic slides and a darling hat and you’re ready for lunch with your favorite gal pals! 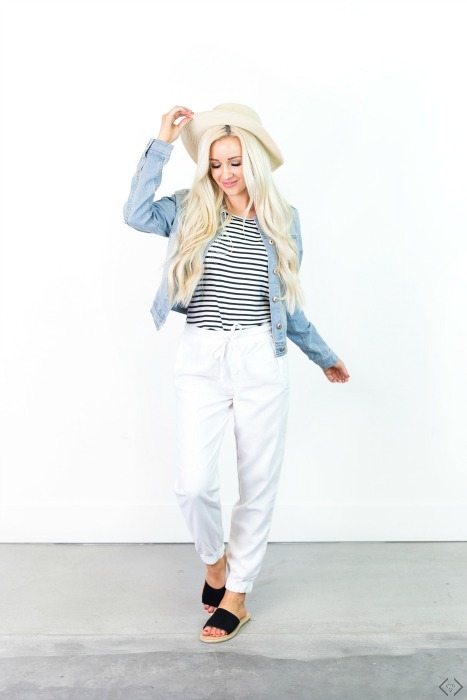 *Pair your flowy linen pants with a striped top and denim jacket and wedges for the perfect date night look. *Grab your favorite summer hat and your go-to sandals pair them with your new linen shorts and you are ready for a picnic at the park! Linen Is The New Black! 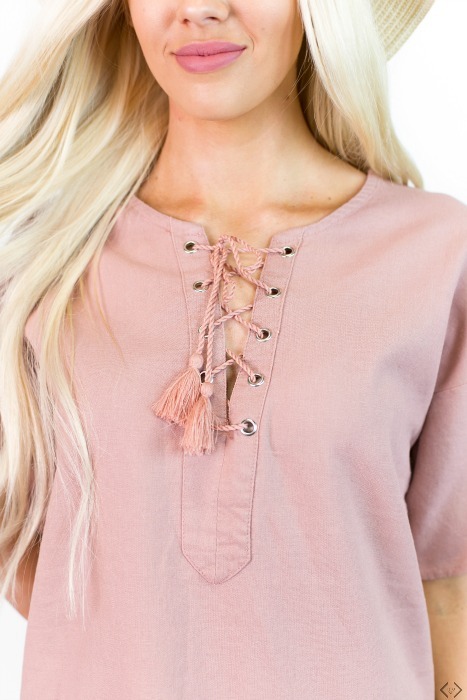 The code is LINENSTYLE and is good for 25% OFF + FREE SHIPPING!